Come check out our newest condo for sale at Halifax Landing. The river view sky home, unit #1004, is listed for sale at $255,000 and offers two bathrooms and more than 1,600 square feet of living space. This condo provides two master suites that both have excellent river views, plus a convenient den that can be used as a 3rd bedroom. 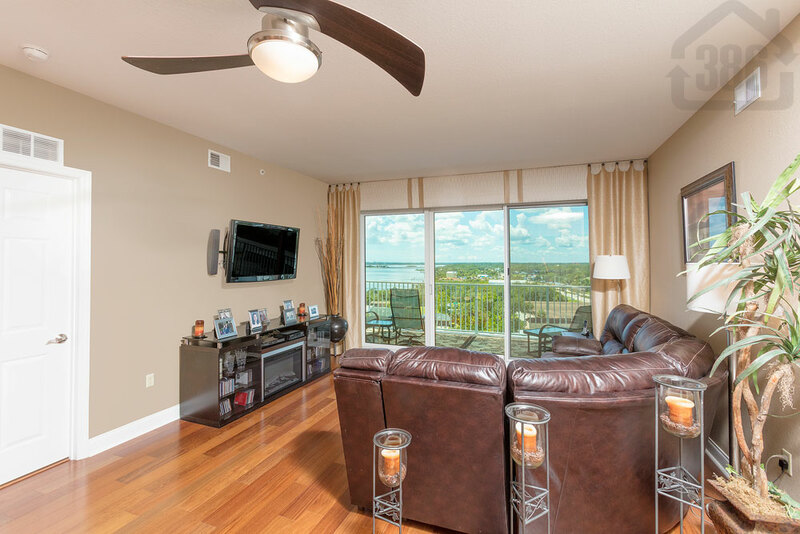 Halifax Landing is one of the best condo values in the Central Florida with a prime location and community amenities that include a heated swimming pool, Jacuzzi spa, two saunas, an extensive fitness room, billiard and card tables, fishing areas, and a dock. Call Kevin Kling at (386) 527-8577 and discover the beautiful and affordable lifestyle at Halifax Landing.